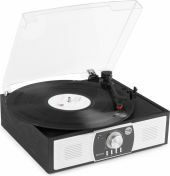 Listen to your favourite vinyl with this authentic classic design 2-in-1 turntable record player completed with a wood veneer (PVC). 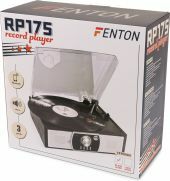 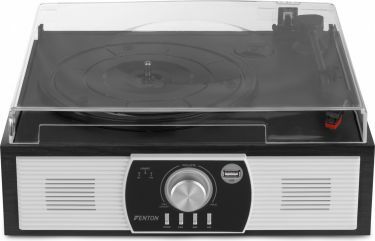 With this turntable you can convert your regular records easily into digital music files directly on the USB-stick. 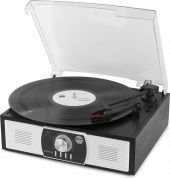 It's fully-featured with all the modern technology you expect; built-in speakers, Bluetooth streaming, USB, AUX in and RCA output.